Forecasts of the Economic Research Department of the Addiko Group suggest a GDP growth of 4.0% in 2018, due to strong growth in the first half of the year, with expectations of a better investment and agricultural season, despite the slowdown in the growth of the euro zone. A similar growth dynamics is predicted for the second half of the year too, with the growing consumption, direct foreign investments and road construction. The inflation is unexpectedly low due to the appreciation of the dinar, lower import prices and low inflation rate related to food products. Further, a stronger labour market, higher consumer prices and stronger domestic demand are expected, supported by fiscal expansion and the development of the private sector, which will result in a re-increase in the consumer price index, which will reach 2% by the autumn. 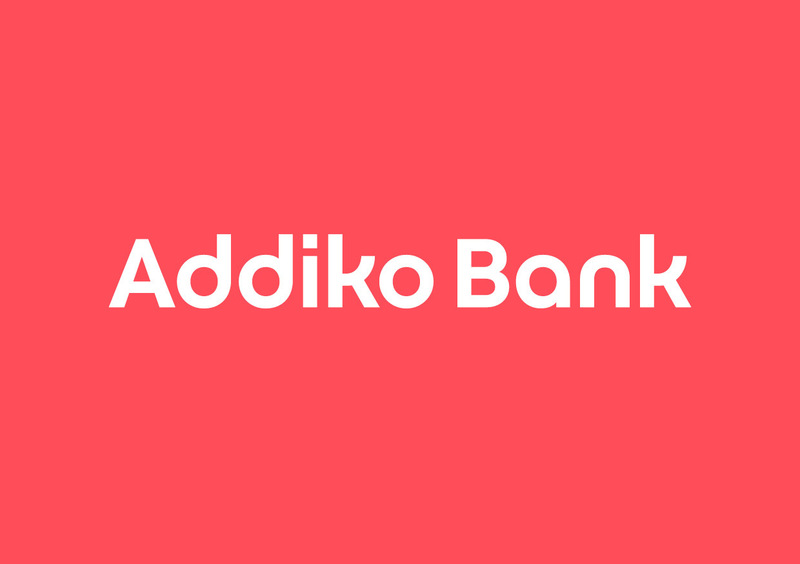 In 2018, the Addiko Bank analysts expect a credit growth of around 8%, stimulated by private sector lending based on good forecasts of growth in consumption and investments, with the support of constantly low interest rates and strong competition.